Turn Your Ordinary Landscape Into Extraordinary! 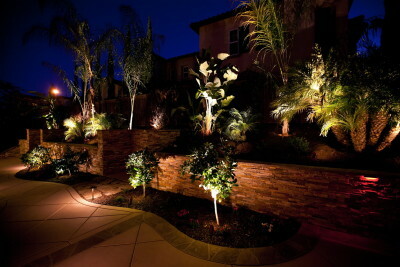 …with Yard Illumination Lighting Products! 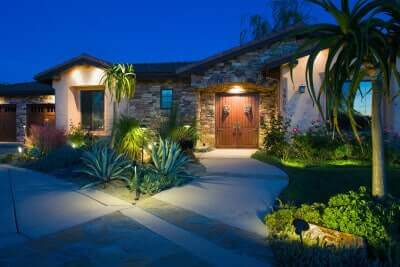 Make Your Yard Beautiful, Energy Efficient and Safer at Night with a Low Voltage Lighting System from Yard Illumination. Our concept is simple. 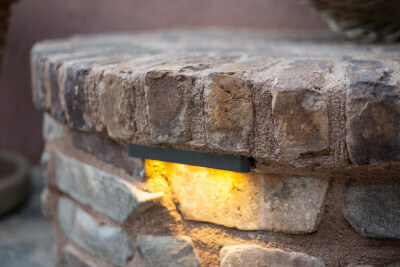 Outstanding customer service, high quality outdoor lighting and great prices. We offer the technical and creative expertise of our award winning lighting designers. Feel free to reach out for technical or design input. We love to help! At Yard Illumination, we carry a variety of professional lines to suit all of your outdoor lighting and landscape lighting needs. 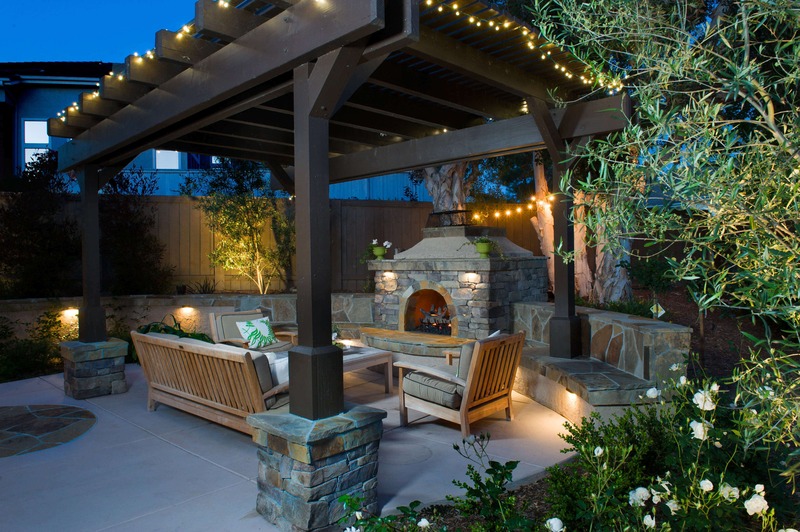 From spot lights to path lights and stem lights, to underwater lighting and more, we have everything you need to enhance your outdoor lighting experience. If you don’t find what you are looking for on our site we also have access to hundreds of additional products and manufacturers. “THE LEVEL OF EXPERTISE AND PRODUCT KNOWLEDGE WERE EXTRAORDINARY!” Very Helpful staff.- Antonia Drago- Better Landscapes, LLC. 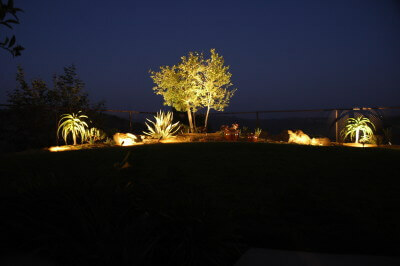 “Yard Illumination’s communication was perfect, concise and prompt.”- Laurie T. Plant city, FL.